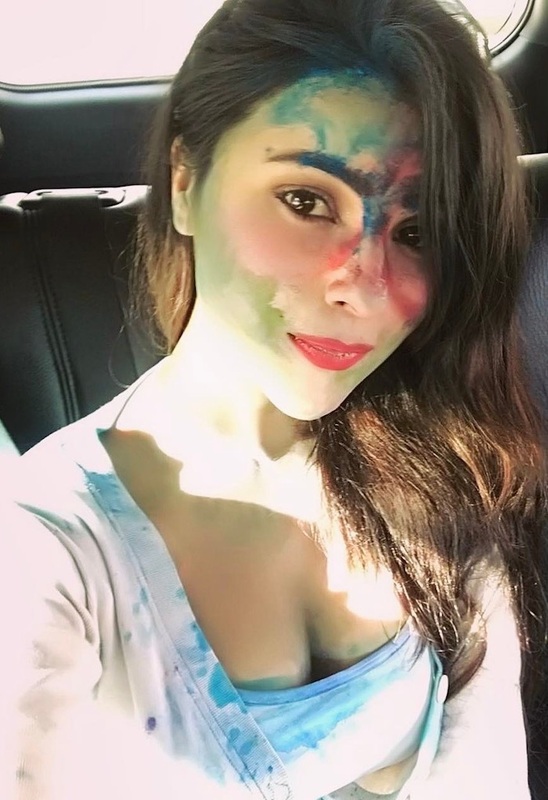 Nepali actresses celebrated Holi on March 12, 2017 by playing with water and different colours. 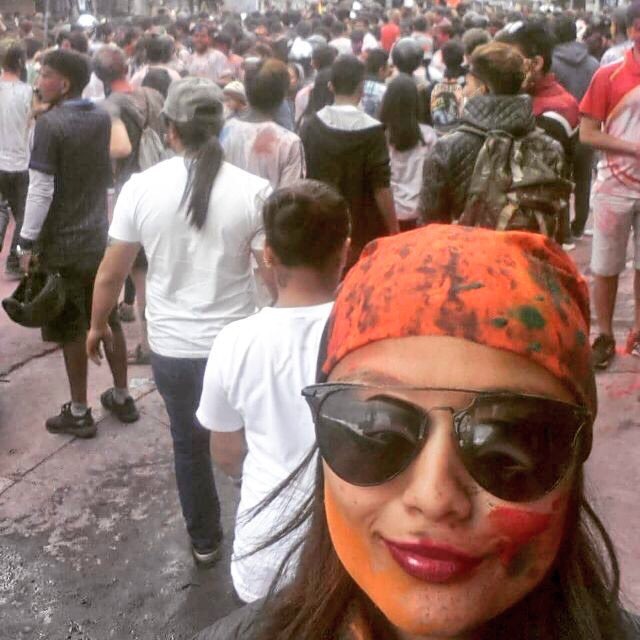 Also named the festival of colours, the people play with colours and water in their family and with their friends. 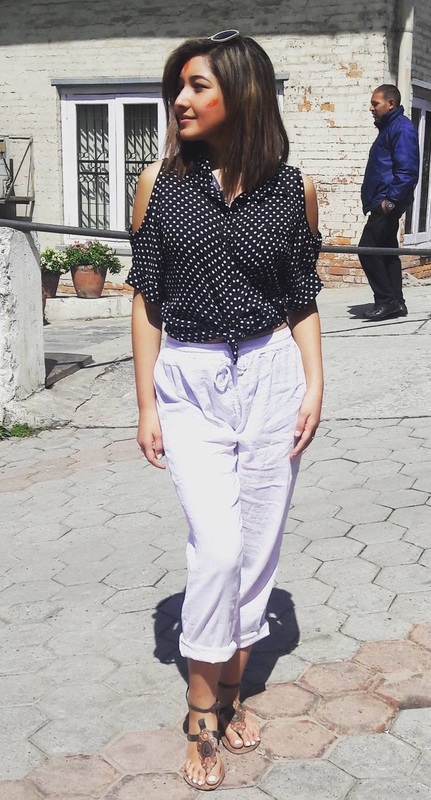 On the day, everybody on the street are colourful and they apply colours to each others – even the strangers. Holi parties are also organized in different parts of the city where people gather to party and enjoy the festival. 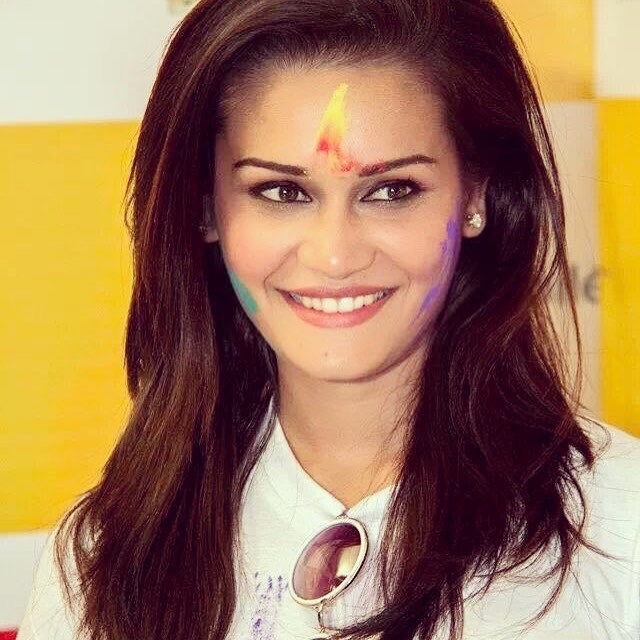 The biggest such party is organized by actress Karishma Manandhar. 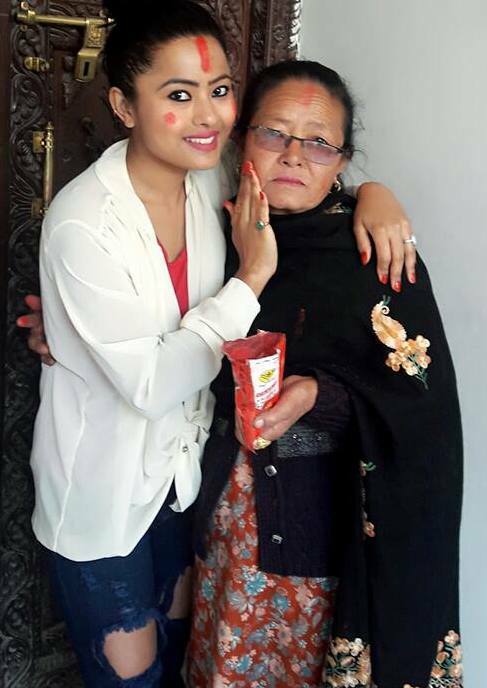 A leader of new political party, Naya Shakti Nepal, Karishma had also invited Hisila Yami in the party. 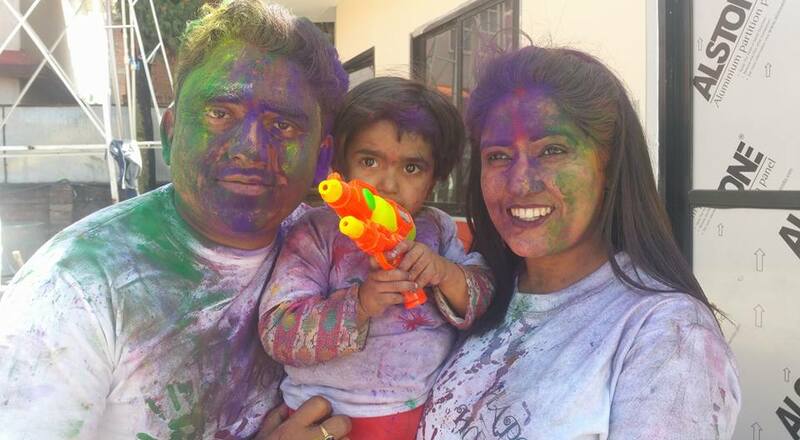 In addition to the holi celebration, the day is also the birthday of Karishma’s husband Binod Manandhar. 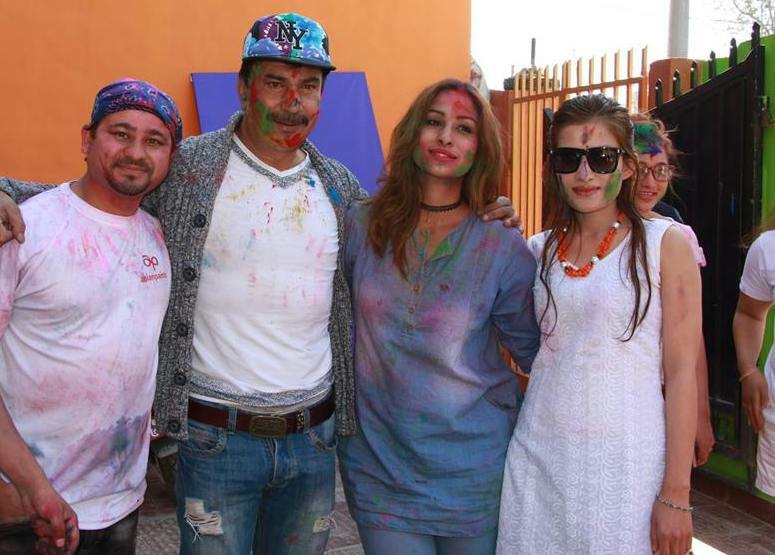 Actress Anu Shah and Jiya KC with other artists including Bhuwan KC. 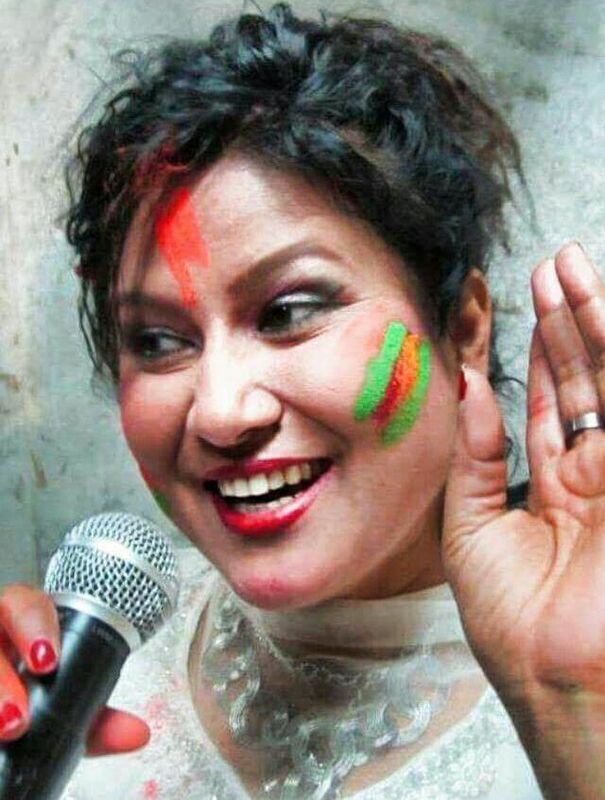 Actress, singer and politician, Komal Oli’s holi. 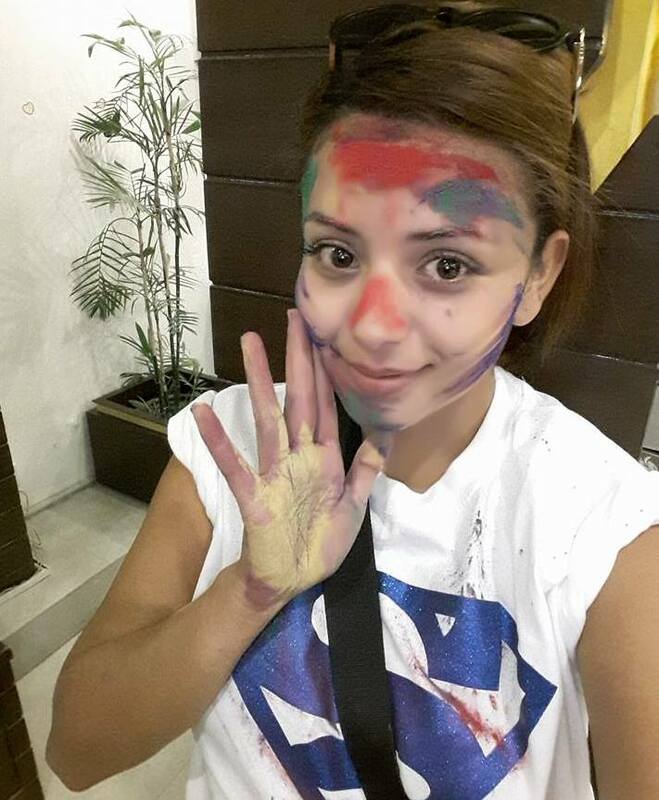 Actress Neeta Dhungana Holi celebration. 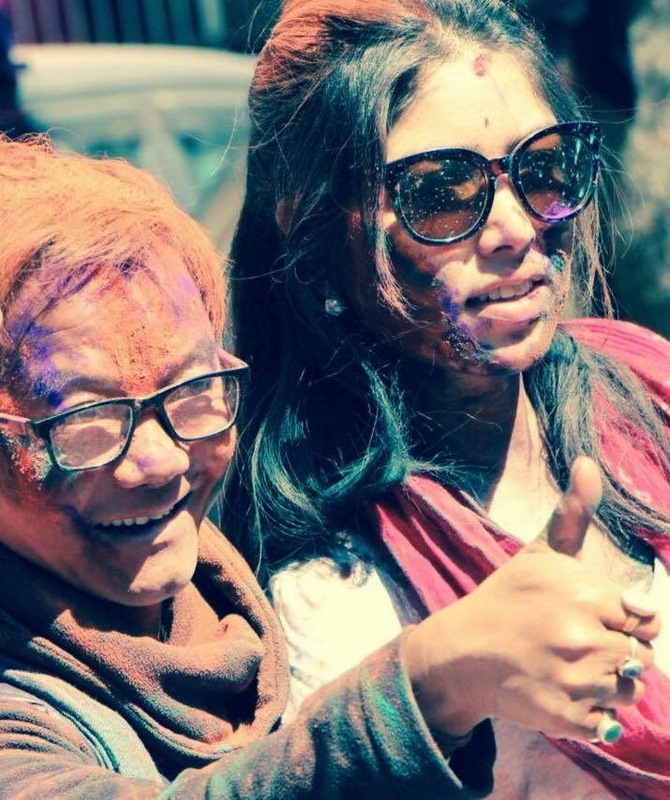 Rajani KC with her mother in holi . 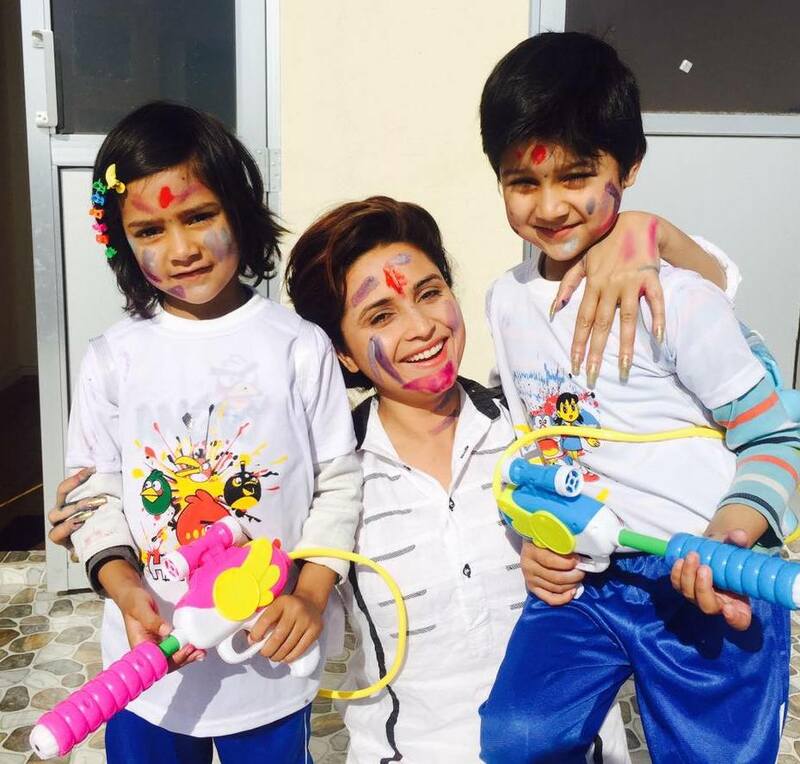 Sanchita Luitel with her children in holi. 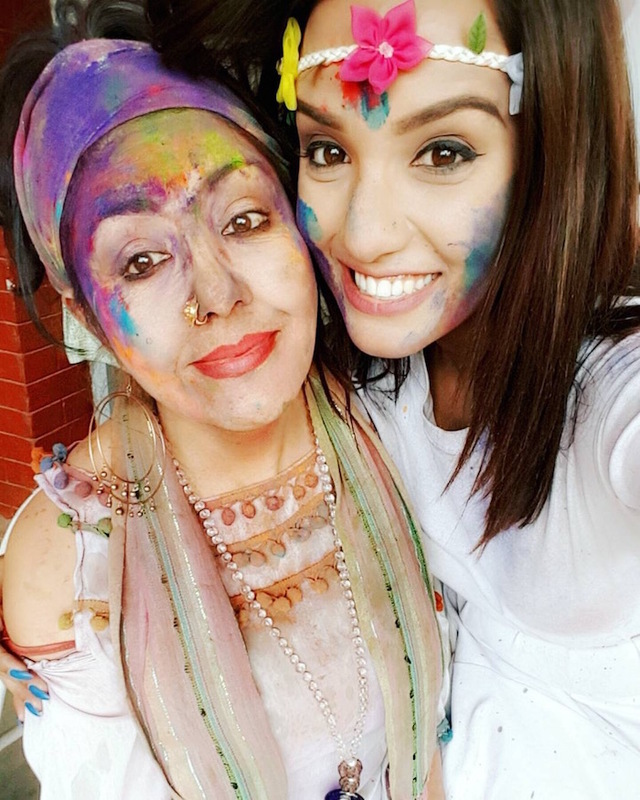 Priyanka Karki and Karishma Manandhar holi celebration. Samragyee RL Shah holi celebration. 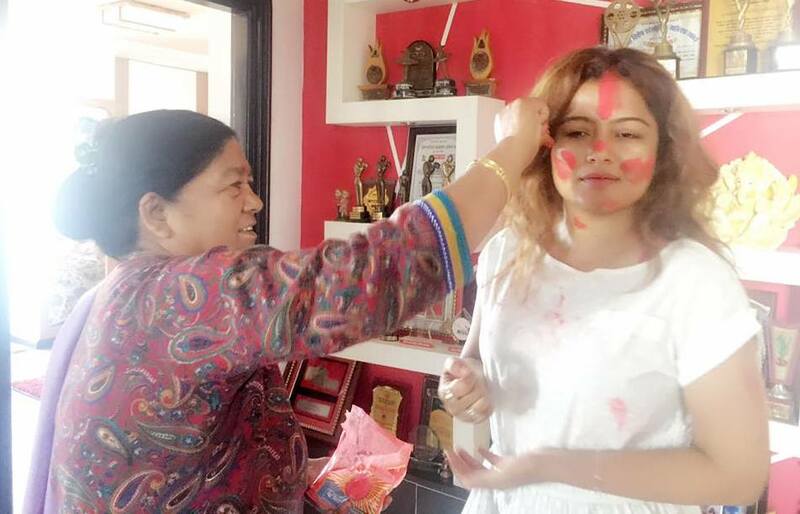 Actress Sushma Adhikari holi celebration. 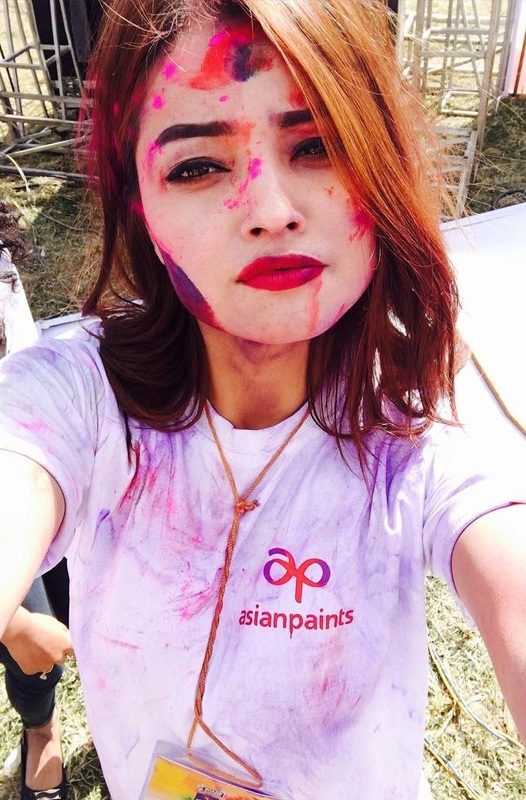 This entry was posted in Actress issues and tagged Holi, Karishma Manandhar, Komal Oli, Neeta Dhungana, Priyanka Karki, Rajani KC, Rekha Thapa, Sanchita Luitel. Bookmark the permalink.